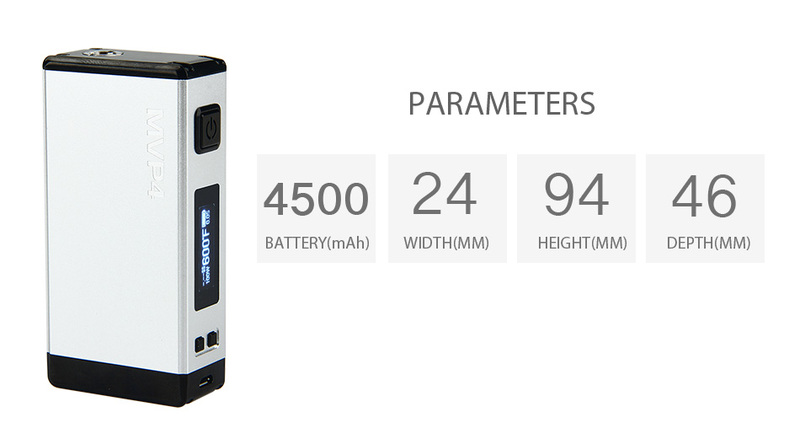 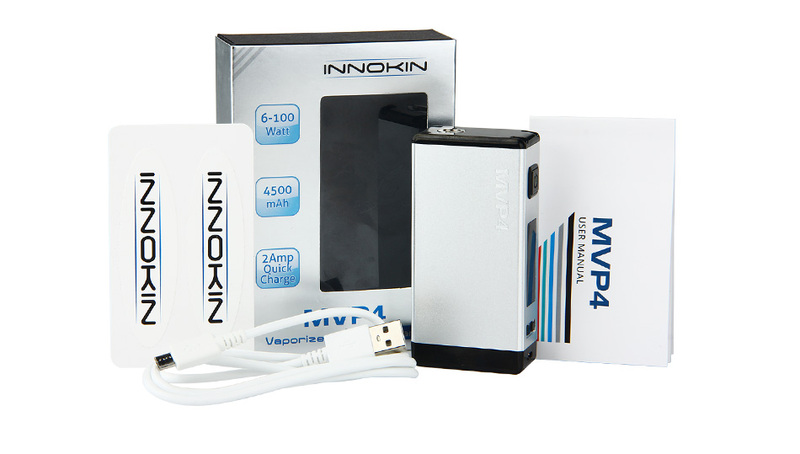 Say hello to the MVP4 Box MOD by Innokin. 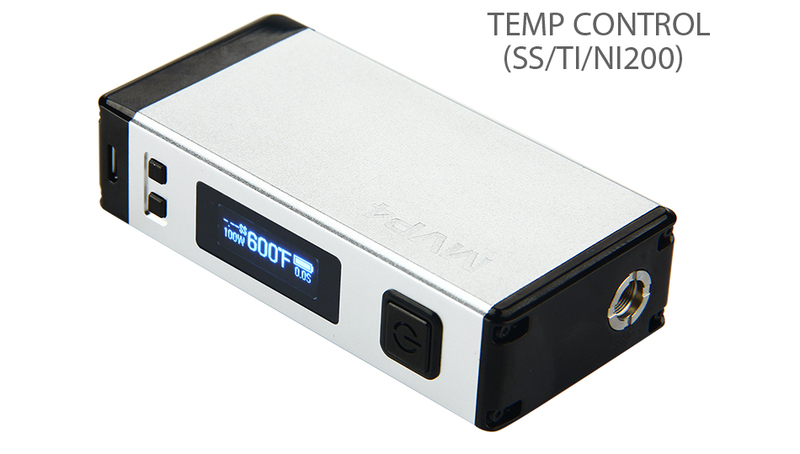 Powered by an AETHON microchip, this mod supports both precision temperature control using SS316L, Ni200 and Ti coils. 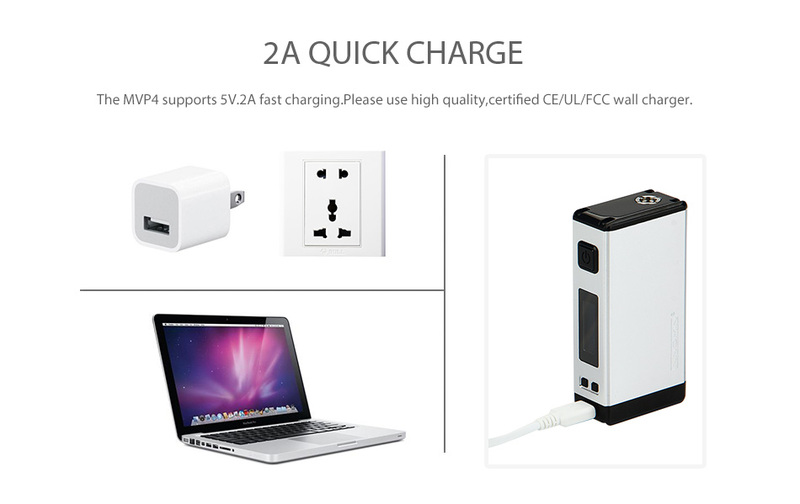 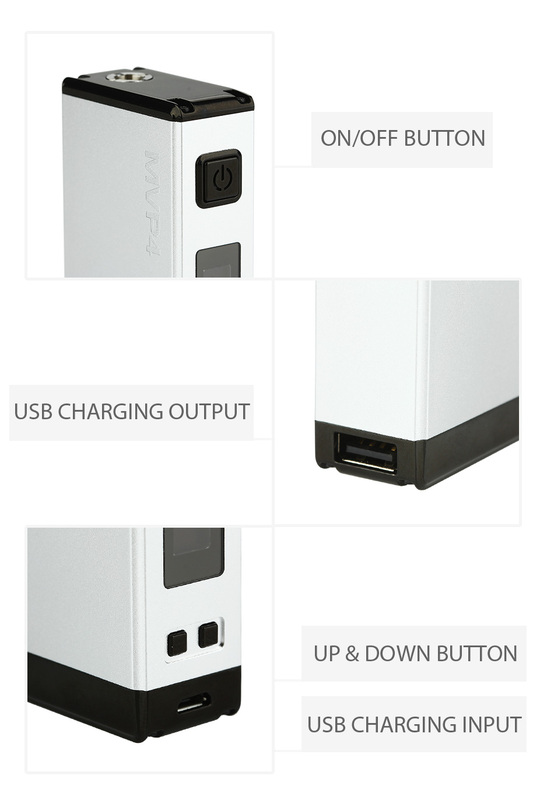 It also features a 2A micro USB quick charging, power bank function, dry hit prevention and high quality stainless steel 510 threading. 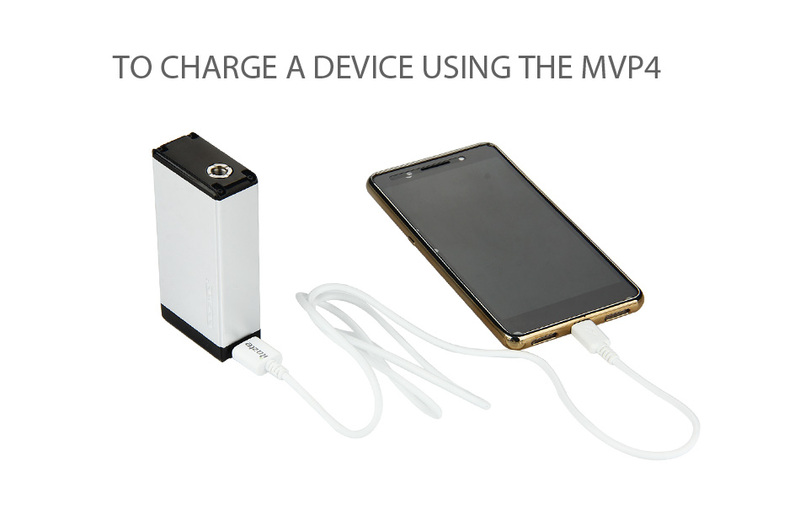 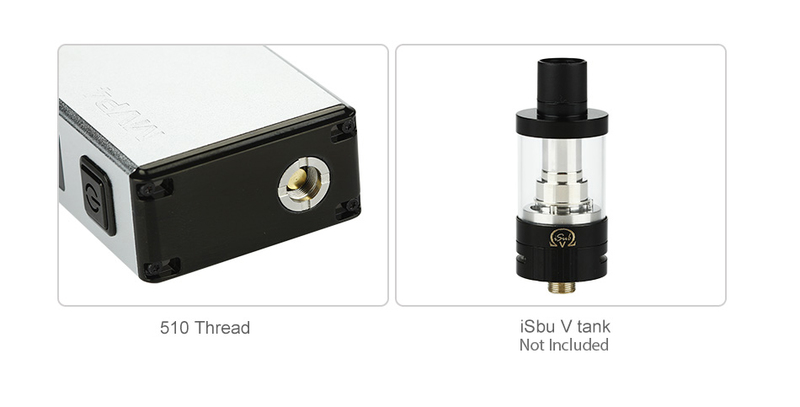 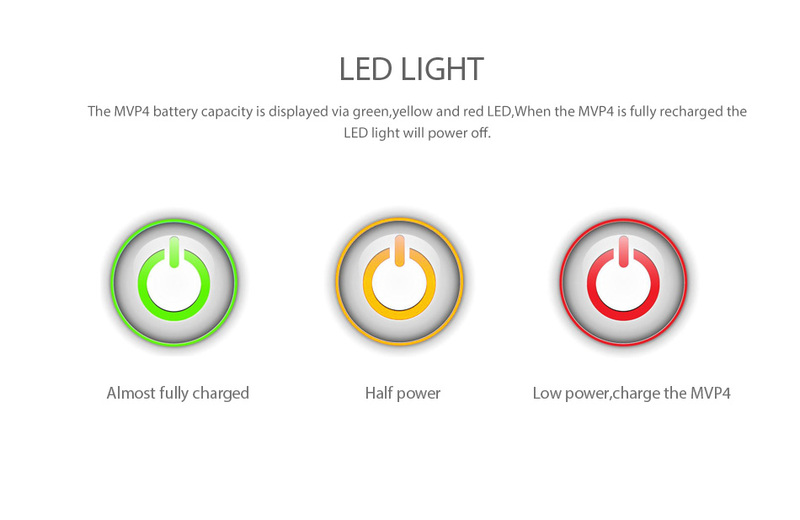 The MVP4 works perfectly with a variety of tanks too.